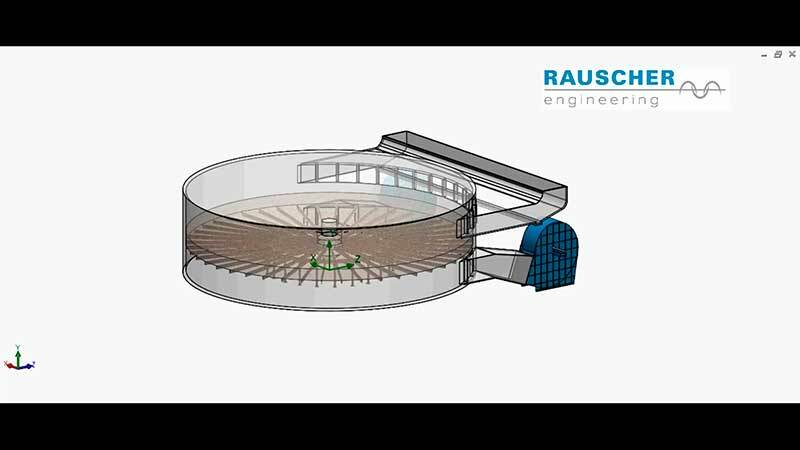 The Rauscher Engineering GmbH & Co. KG. is one of the world's leading engineering companies for the planning, design and manufacturing of Malt Plants. Through our years of experience and continuous development, we are able to design and deliver cost effective and with the highest standards, Malt Plants for our customers. 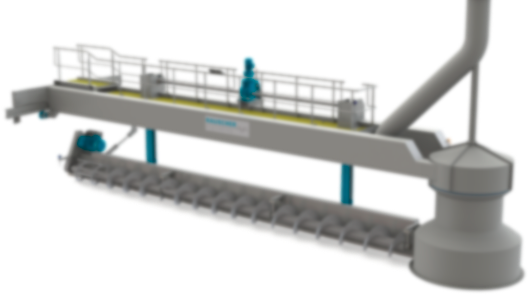 Due to the patented new development by Rauscher Engineering a roll out and damage of Wear strip is avoided and a therefore failure free operation is enabled. 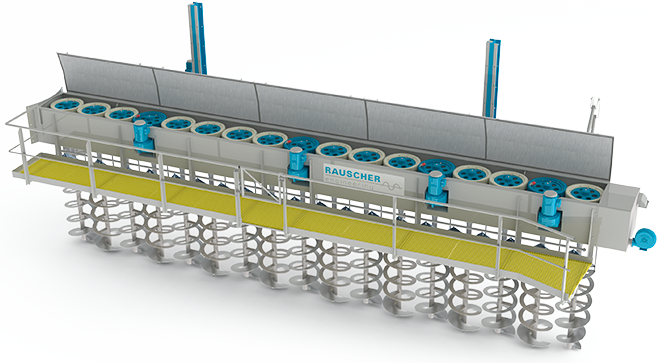 The Rauscher Engineering GmbH & Co. KG. 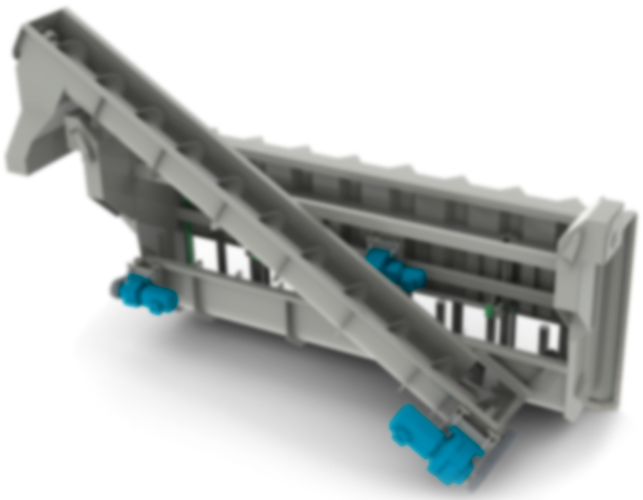 offers its customers security during planning while optimizing costs, highest technical standards and therefore high-technology malting plants.